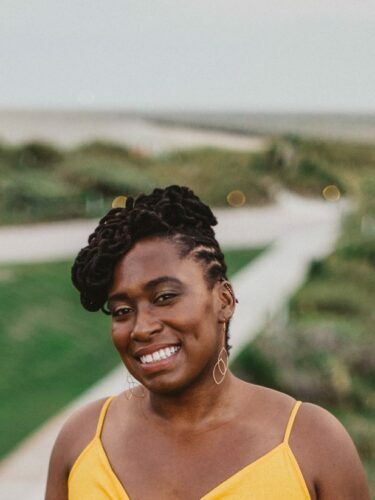 Binta Dixon is a storyteller and community manager, currently living in Miami, FL. She holds a Masters in Public Administration from FIU and has made uplifting her community her primary career focus for the last seven years. She has a background in creative writing and audio, and enjoys helping to build communities that support creative expression.